Cosmic horror is a rare breed these days, and even rarer are cosmic horror movies. The new Canadian film The Void intends to correct that by filling every frame with a twisted darkness directly from another universe. It acts as a terrific throwback to 1980’s creature features with direct influences from the likes of John Carpenter and Clive Barker, and while the trailers would have you believe this film is strikingly similar to The Thing I would argue it owes more to Hellraiser. The film follows Police Officer Daniel Carter who brings a bleeding man to a nearby Hospital. Shortly after bizarre things begin to happen within the hospital and people starts acting violently. Things get even worse when the hospital is surrounded by hooded figures who look as though they belong to some cult. 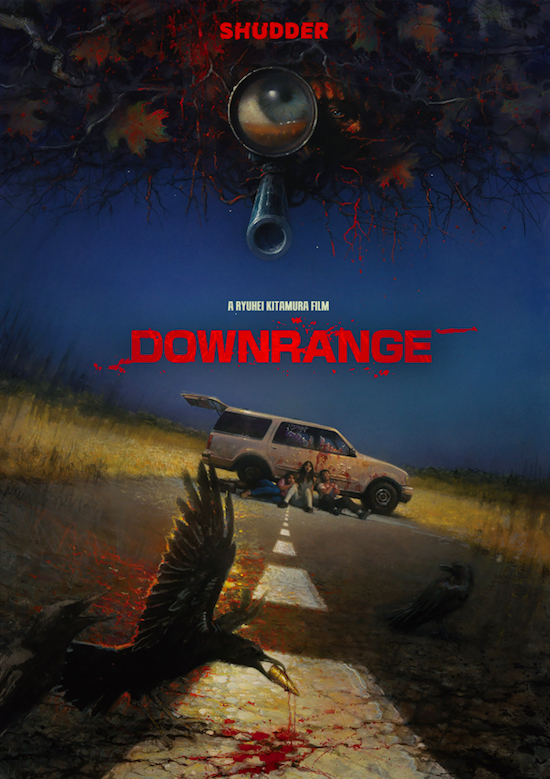 A small group must work together to figure out what is happening around them and how they can get out of the nightmarish situation they now find themselves in. 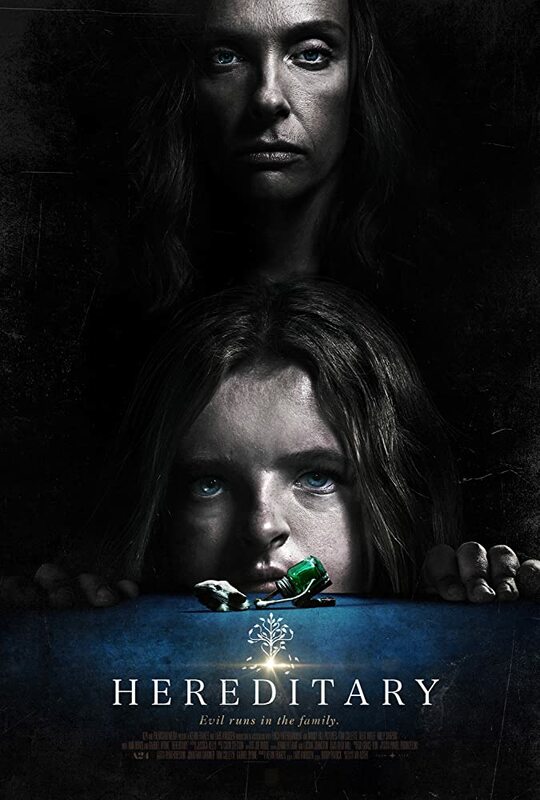 The first half of the film is without a doubt the strongest aspect of The Void as the mystery and suspense building is top notch giving me Twilight Zone vibes. Though not terrible the second half takes a hit and though there is still plenty of intrigue the pacing takes a dive in certain areas. All actors involved do an okay job, with the standout being Aaron Poole in the lead spot who manages to do a great job making us unsure of him at first but later in the movie you’ll route for him all the way. The real star of The Void is without a doubt the practical effects that are simply awe inspiring. It has been quite a while I have been this blown away by just how good effects can be and really help to separate this creature feature from the rest. I really feel as though using CGI here would have completely ruined the the tone, while these effects feel as though they are ripped right from a bad nightmare. When it comes to atmosphere, The Void really nails it with a minimalist score, great lighting and amazing effects. It wears its inspirations on it sleeve and somehow manages to be a very modern cosmic horror whilst still being a throwback to 1980’s gore horror. 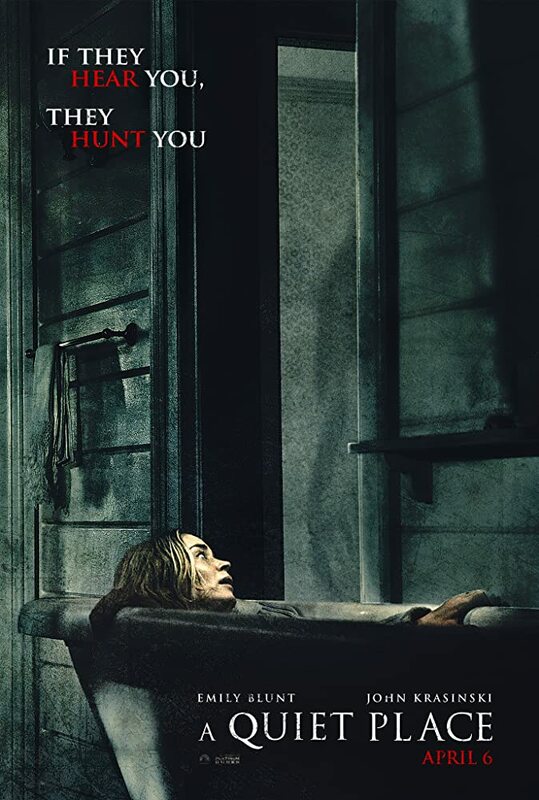 There are moments of really good suspense, disgusting shut your eyes tight grossness all wrapped up in a really great premise that will leave some happy, and other confused. I did have some issues with the way in which certain scenes are paced especially during the last half and some of the coincidences left me shaking my head but they are minor distractions from an other wise terrific package. Overall The Void is a hell of a lot of fun, especially for those horror fans who grew up loving horror films from the 1980’s and early 90’s. It has something for everyone and while the ending may leave some scratching their heads or upset with how it all wraps up, it remains a nightmare worth having.